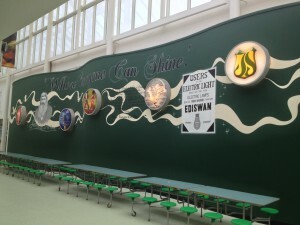 “We are looking for a sign writer.“ Well thats how it started with a phone call from Joseph Swan Academy in Gateshead “Is this something you can do?“ they asked. 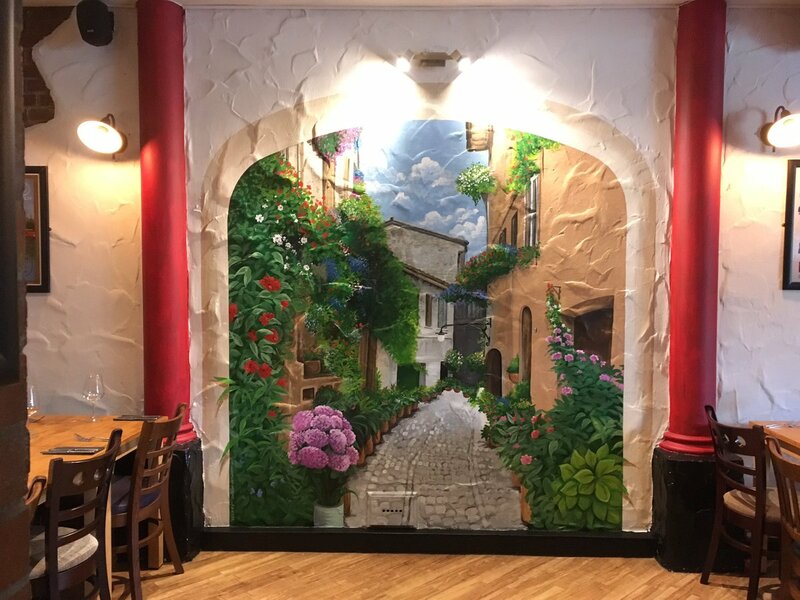 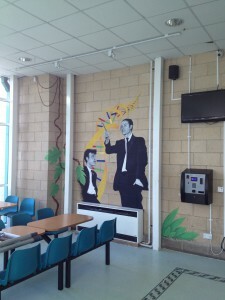 So what started with adding a bit of sparkle to a unused area of the school suddenly grew in to transforming a rather drab looking school into something that grabs your attention and secretly teaches the pupils without them noticing (Subliminal Education) as I like to call it. 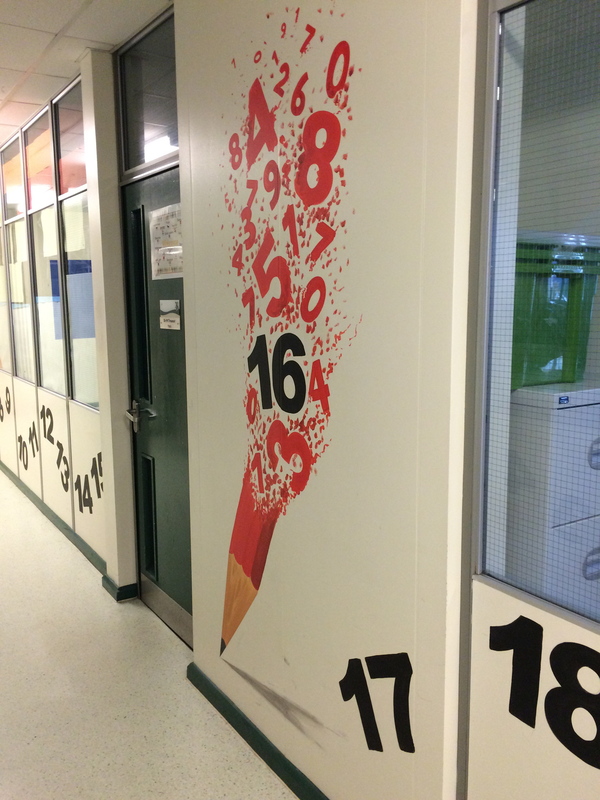 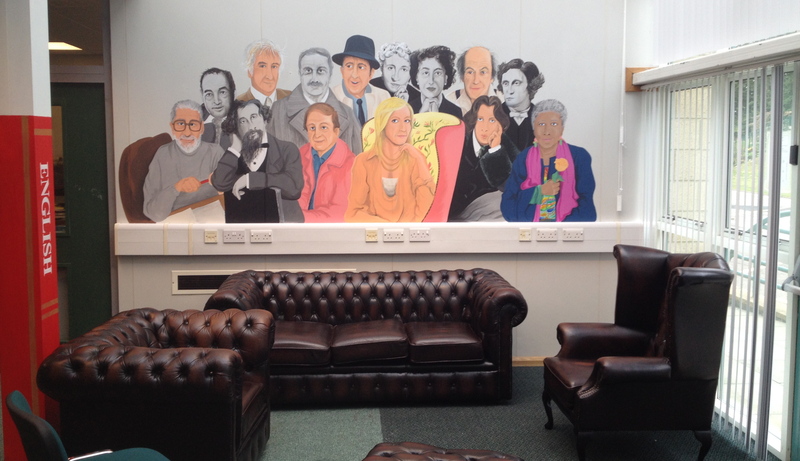 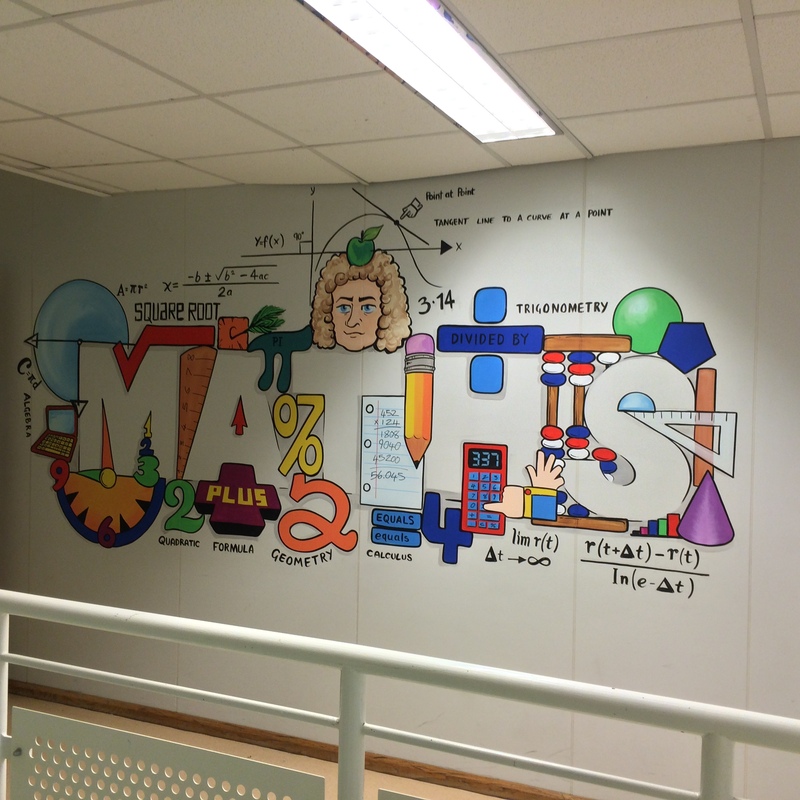 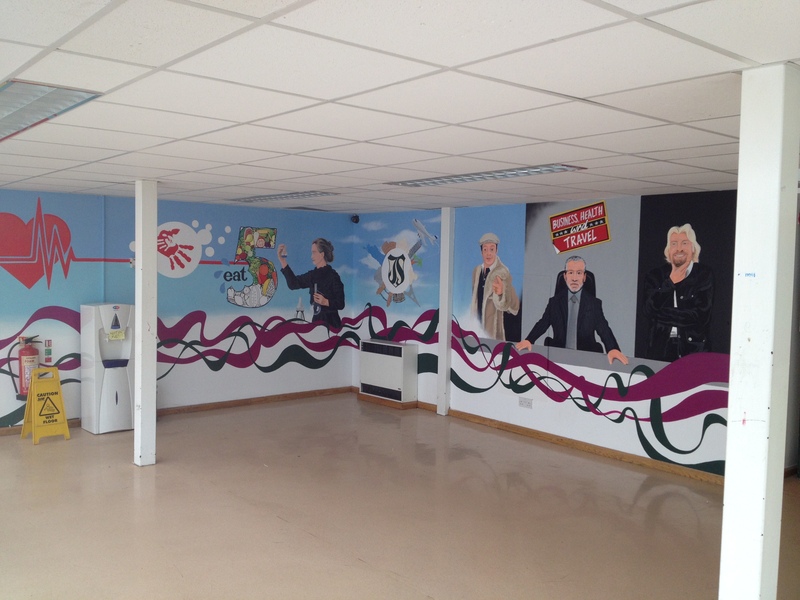 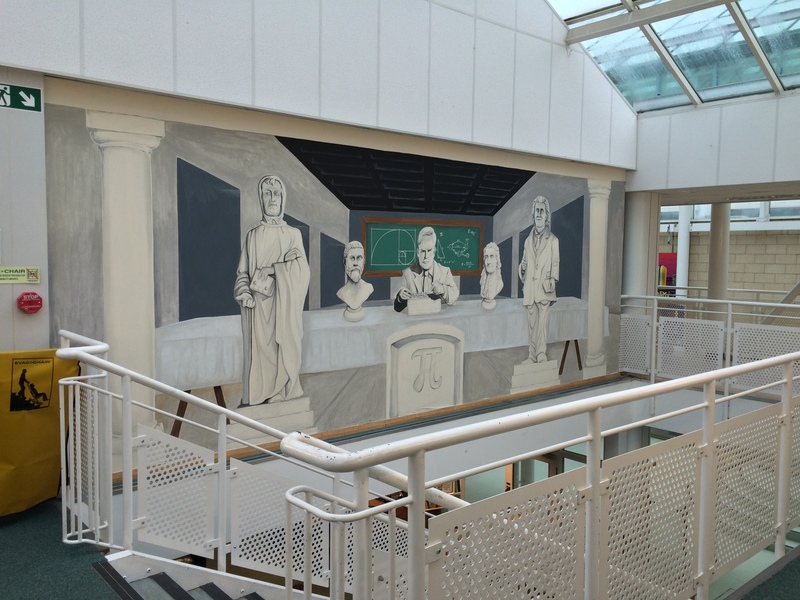 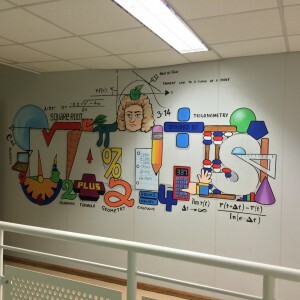 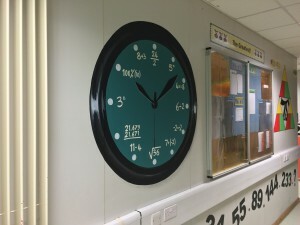 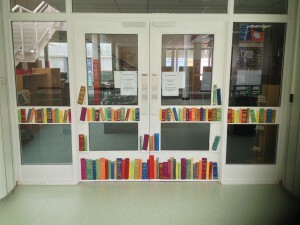 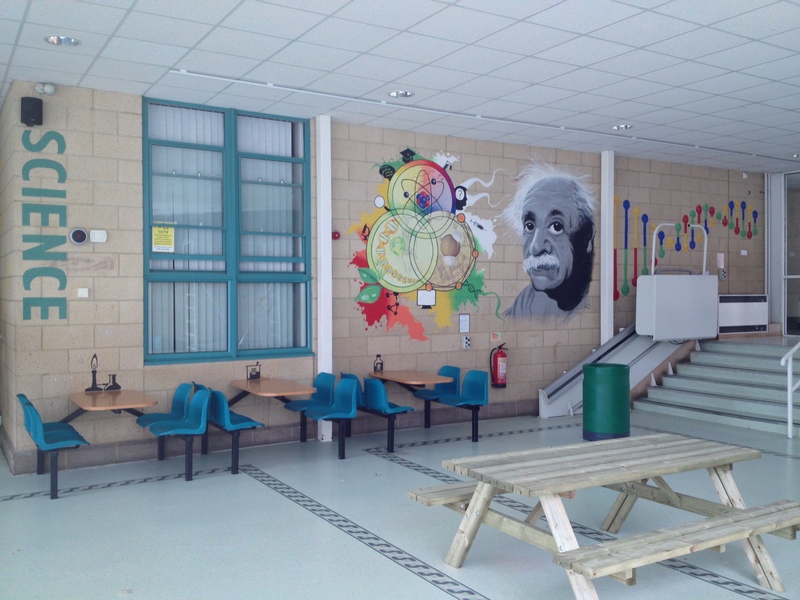 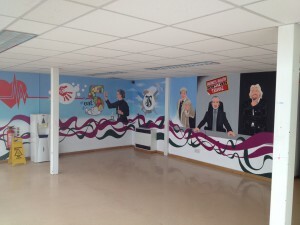 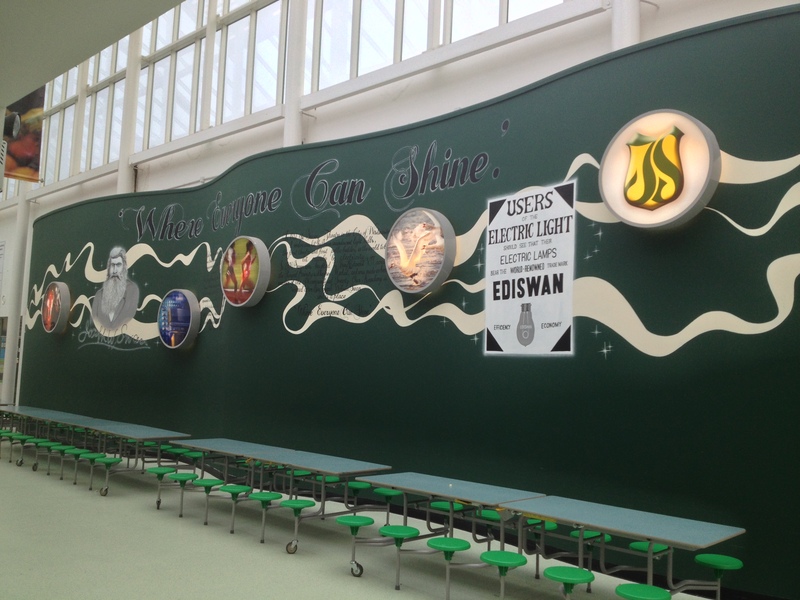 Although it started with a quote for a small wall in a exterior part of the school that job was soon put on the back burner and another one took over as priority, to transform a blank entrance to the Science Department within the school building.